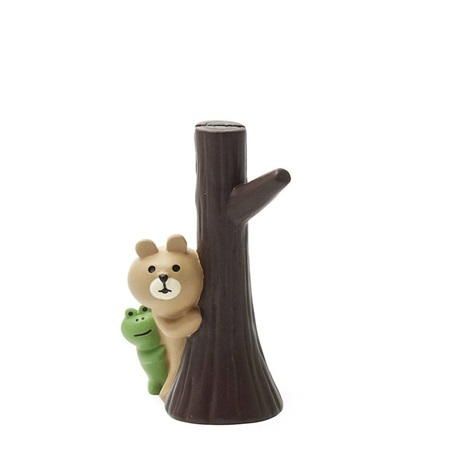 Placeholder cards will never be as cute as when they are shading this bear and frog Hide-and-Seek duo. Green leaf card included but you can use them for small signs or cards. Great as a favor or for use at your next dinner party, birthday party or just for family fun!